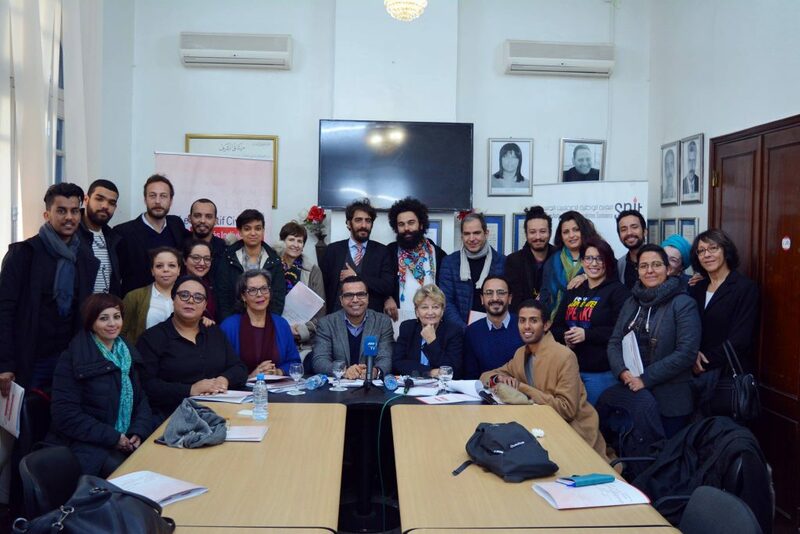 Archive by category "EVENT AND ACTIVITIES"
As part of its openness to Maghreb civil society to strengthen its capacities and share its experiences, the Free Sight Association signed on February 6, 2018 an agreement of cooperation and partnership with the Libyan Association for Youth and Development at headquarters of the association in Tunis. 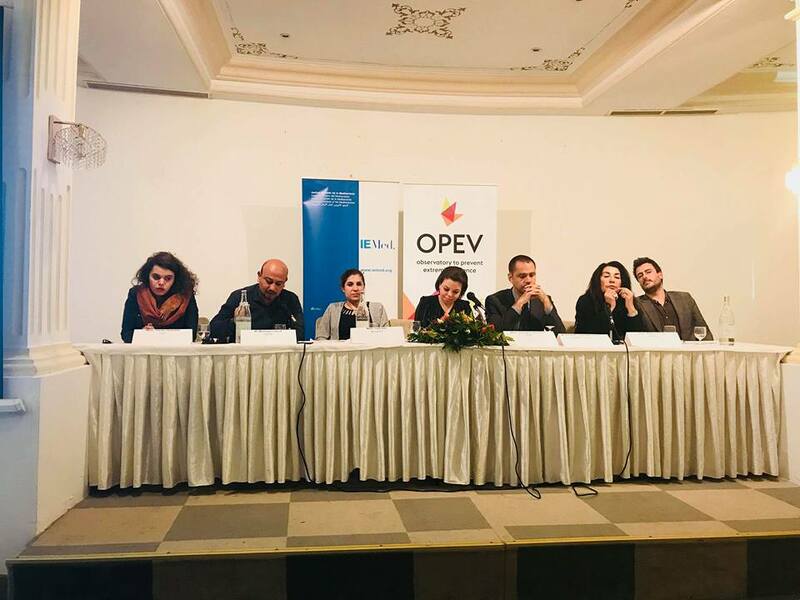 A press conference on the status of individual freedoms for the year 2017 and the continuing of the violations. 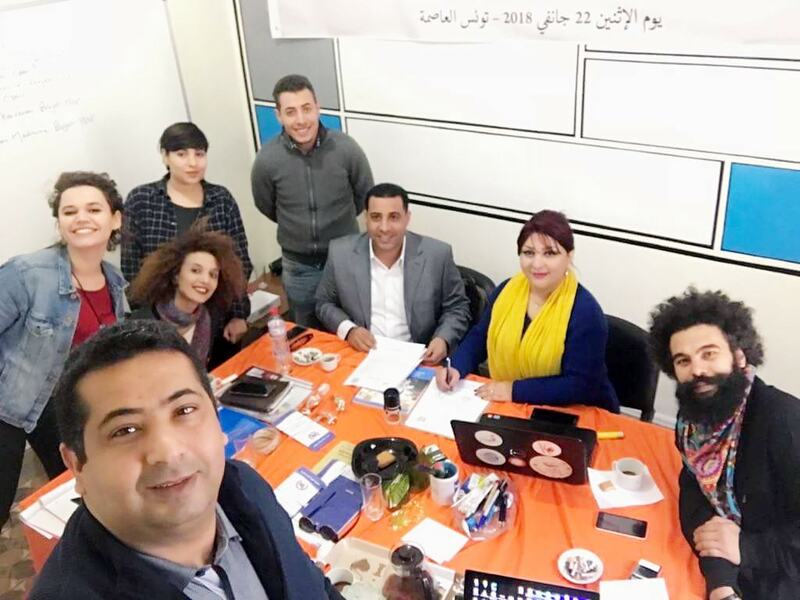 Civil Coalition for Individual Freedoms , which Free Sight Association is one of its founder orgnizations since its release in 2016. 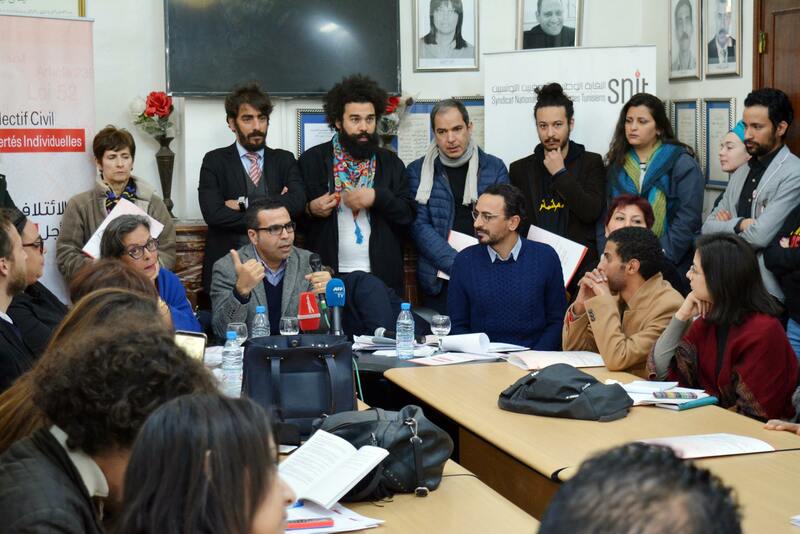 On Wednesday, February 7, 2018, a press conference was organized at the headquarters of the Union of Tunisian Journalists on the status of individual freedoms for the year 2017 and the continuing of the violations. 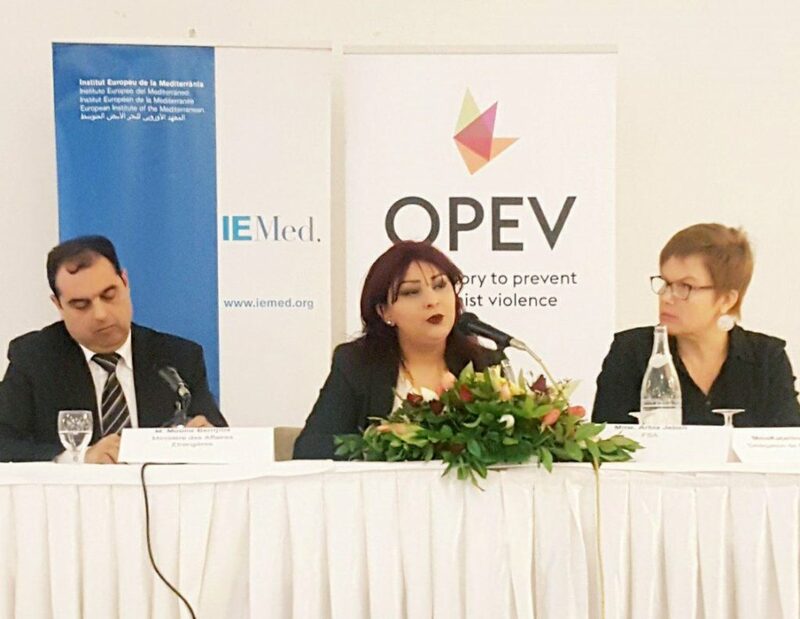 During this seminar, the Coalition presented its annual report on the most important violations committed during the past year. 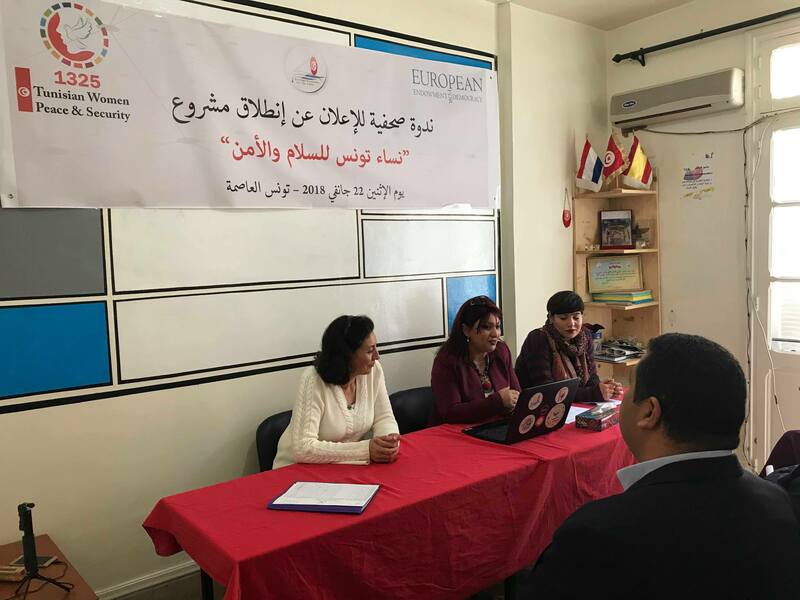 The Free Sight Association organized on Monday, January 22, 2018, a press conference in Tunis to announce the launch of the Tunisian Women for Peace and Security project funded by the European Endowment For Democracy which targets 150 women from five governorates of the Tunisia. 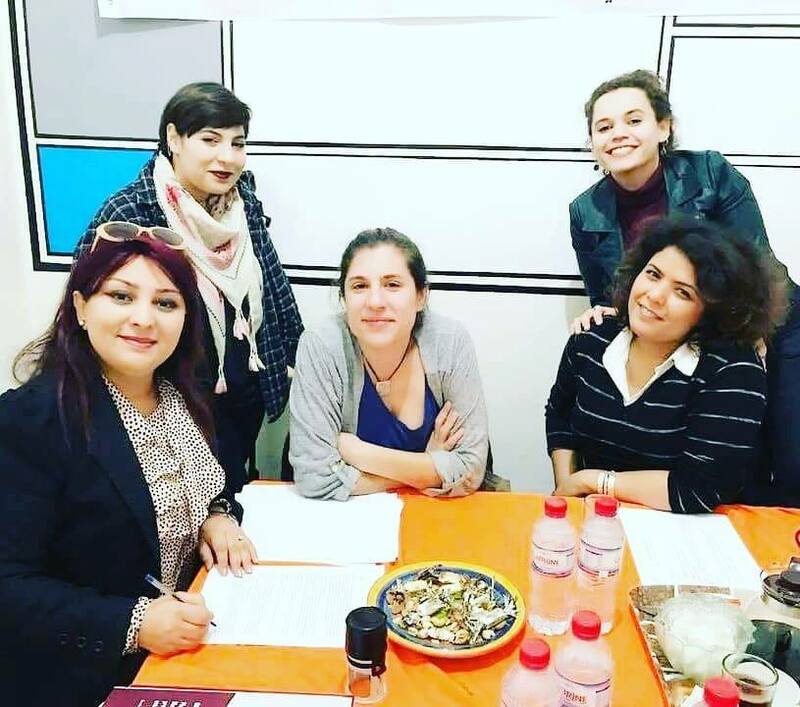 The project aims to building the capacity of Tunisian civil society organizations in the field of international mechanisms for the protection of women’s rights and Security Council Resolution 1325 and the preparation of a proposal for a national plan for the implementation of of this resolution, which supports women’s rights in decision-making. 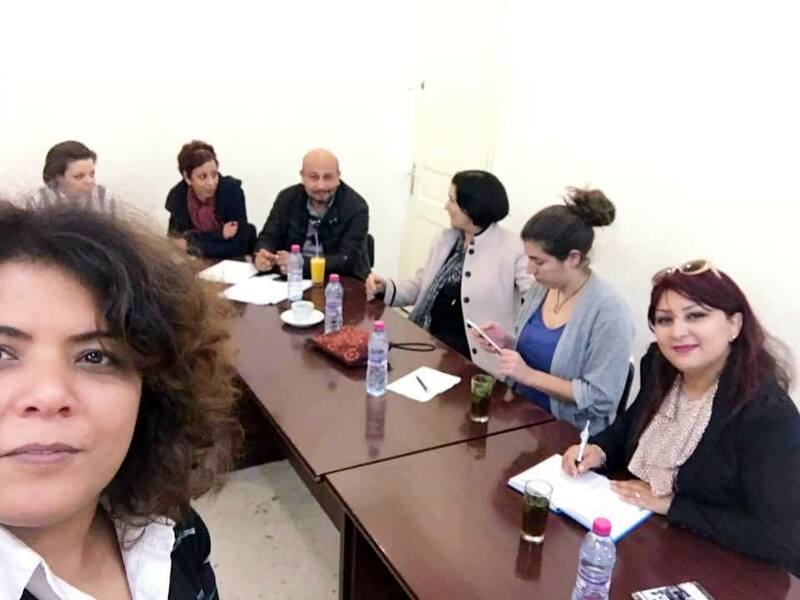 This project consists of five training sessions on international mechanisms for the protection of women’s rights and the UN Security Council Resolution Number 1325 for the benefit of the staff associations and non-governmental organizations in five governors (KEF, Siliana, Medenine, Kasserine, Kairouan) and the formation of workshops for the working groups for the development of a national plan for the implementation of the resolution. The project was launched from 1 November 2017 and will continue until 30 October 2019 with the company with local and regional associations and national organizations.